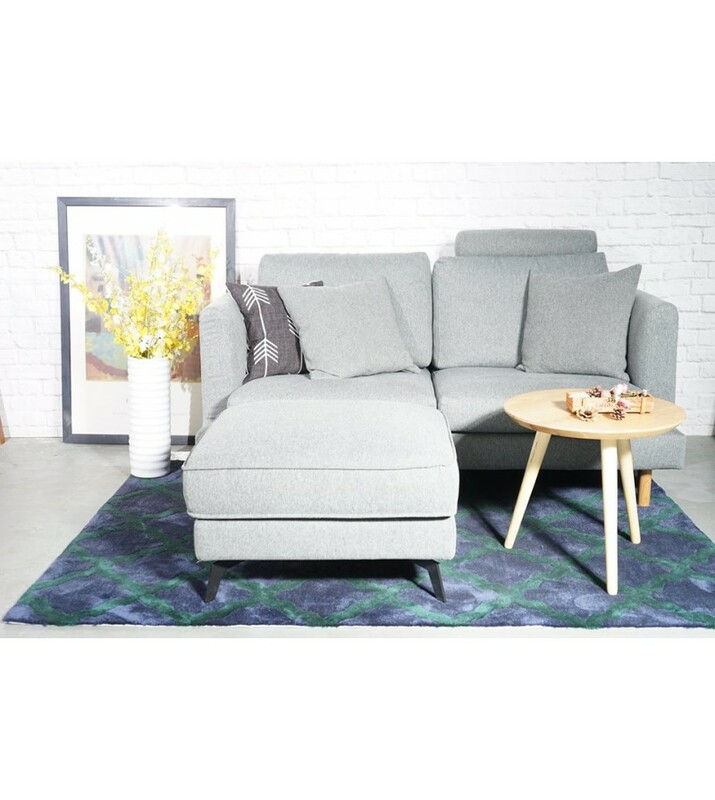 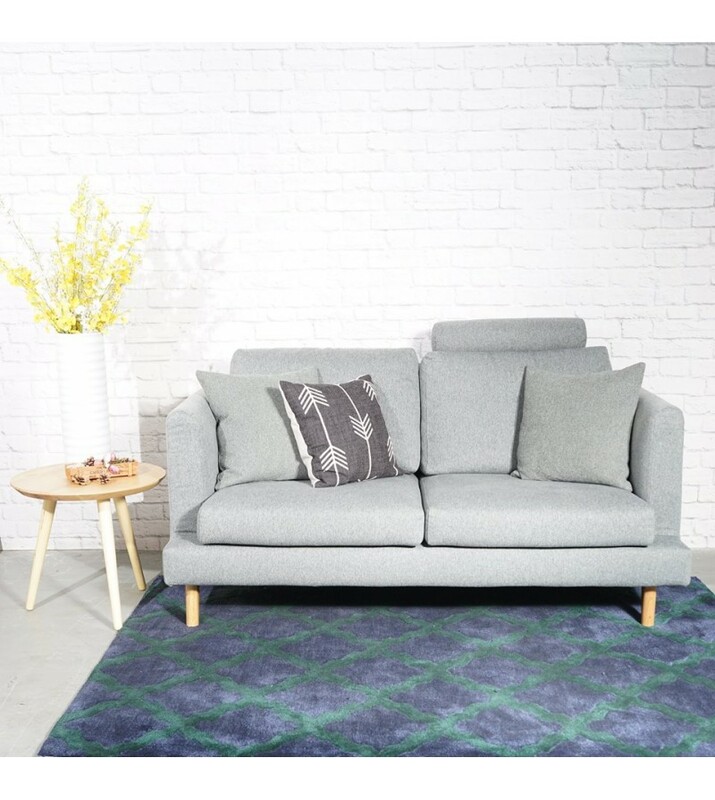 Oxford Sofa is available in fabric with solid wooden legs. 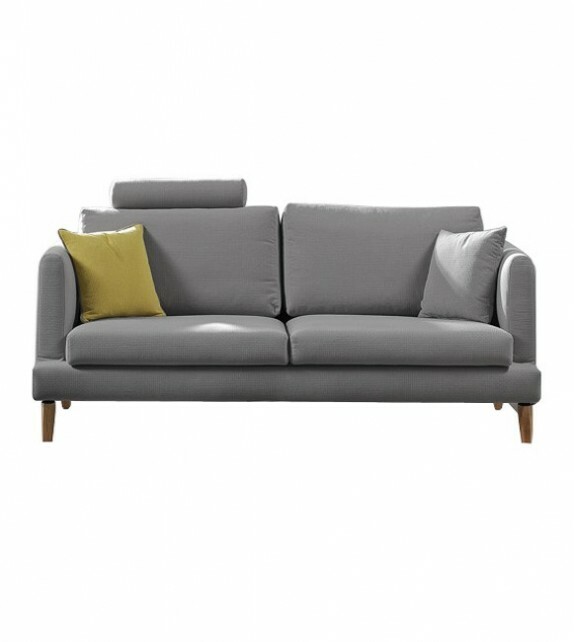 The high back cushions among the Oxford Sofa are better support of shoulder, back and head. 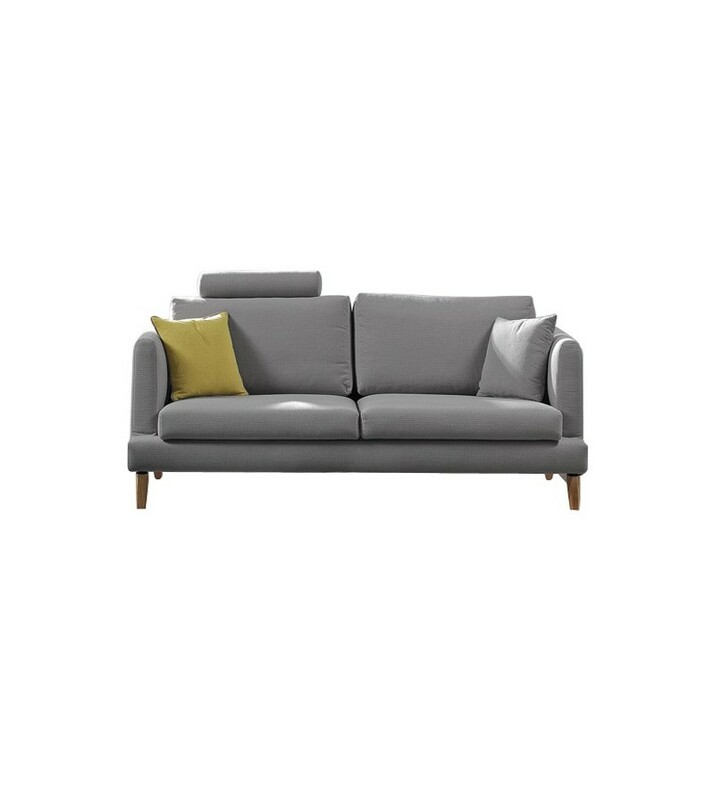 All seat pads and cushions are removable and washable.All cushions are included.